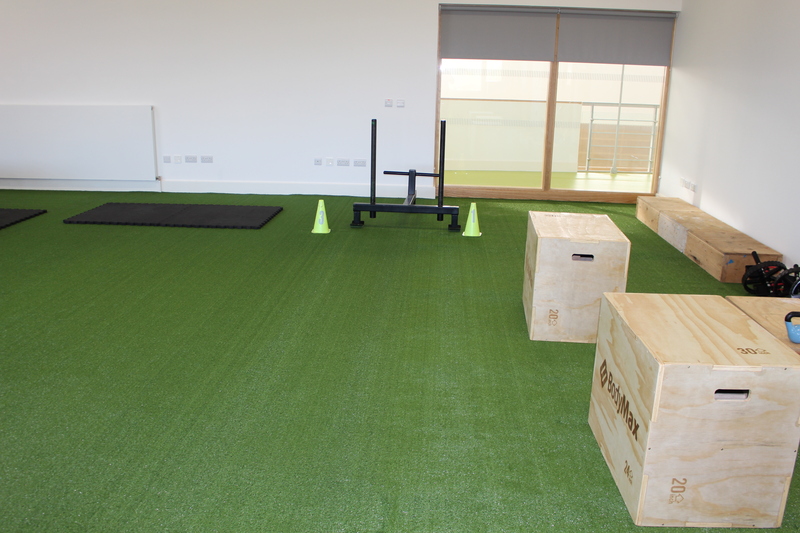 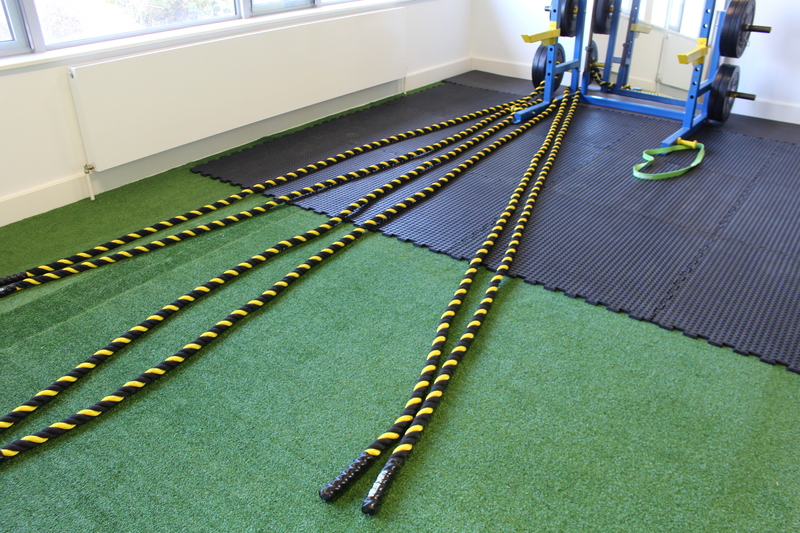 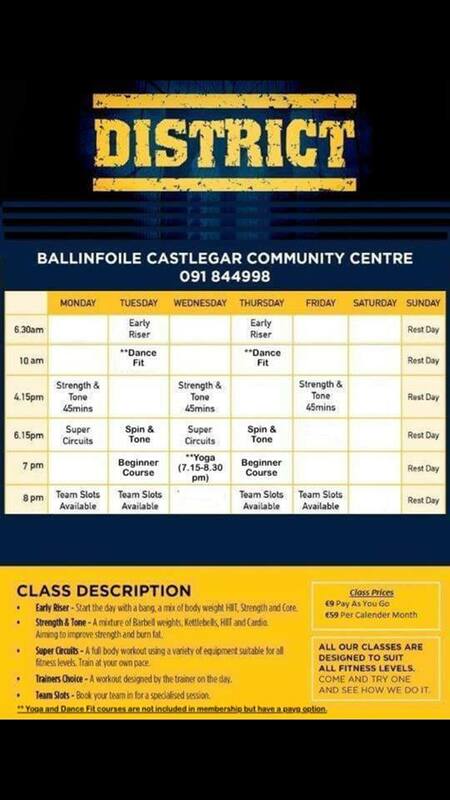 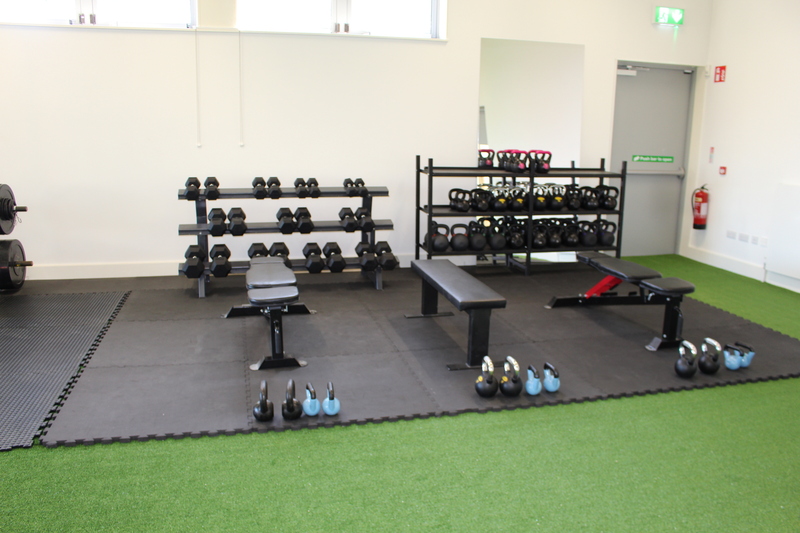 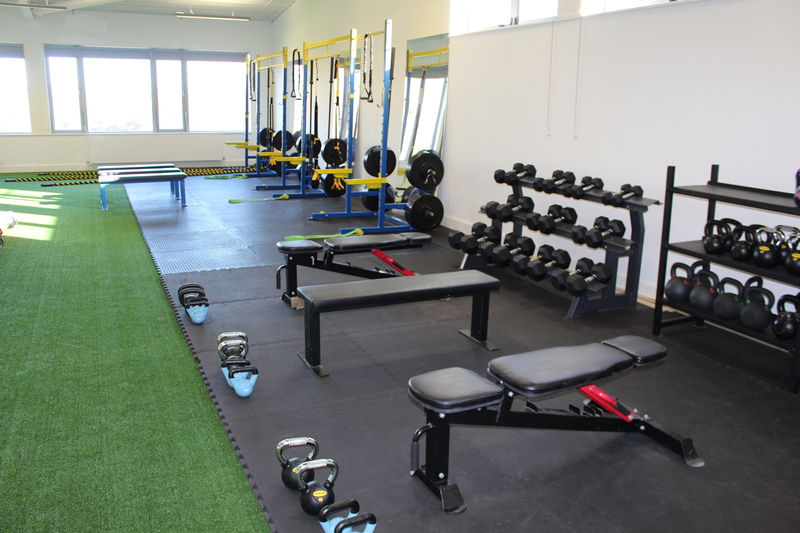 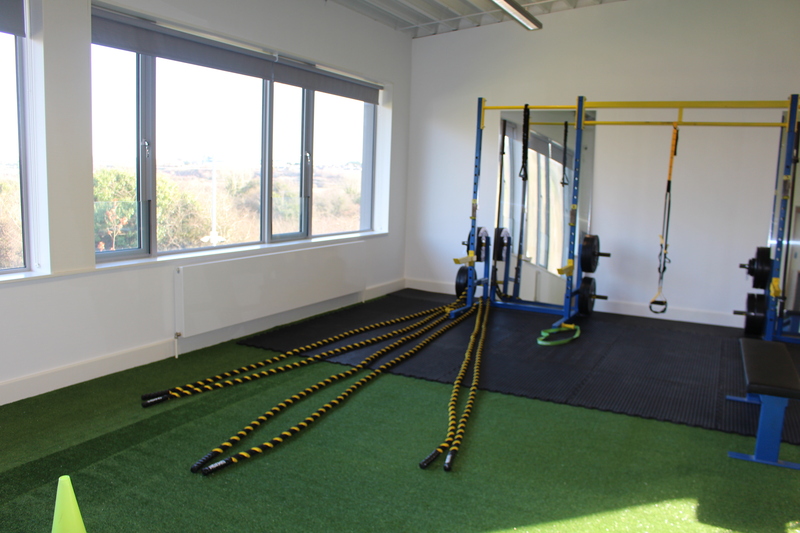 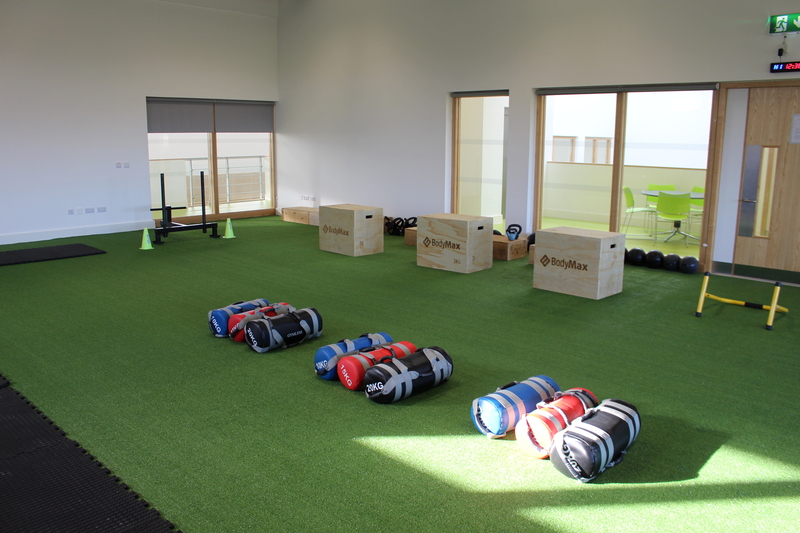 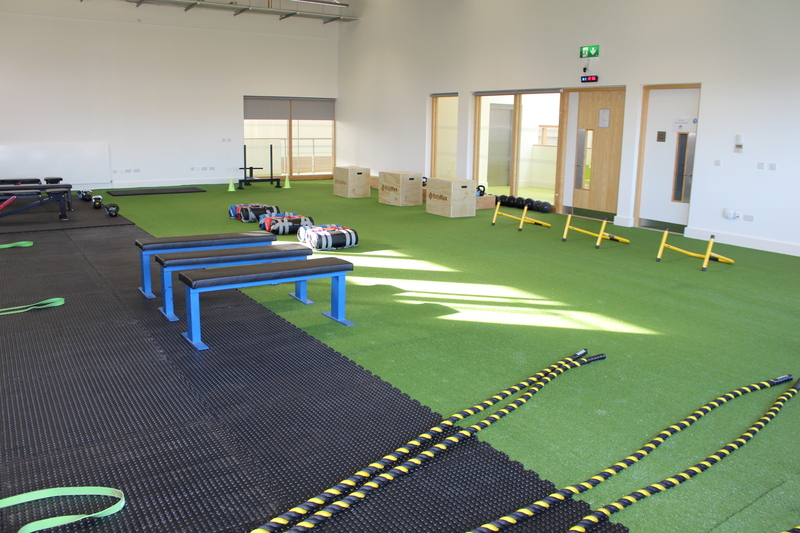 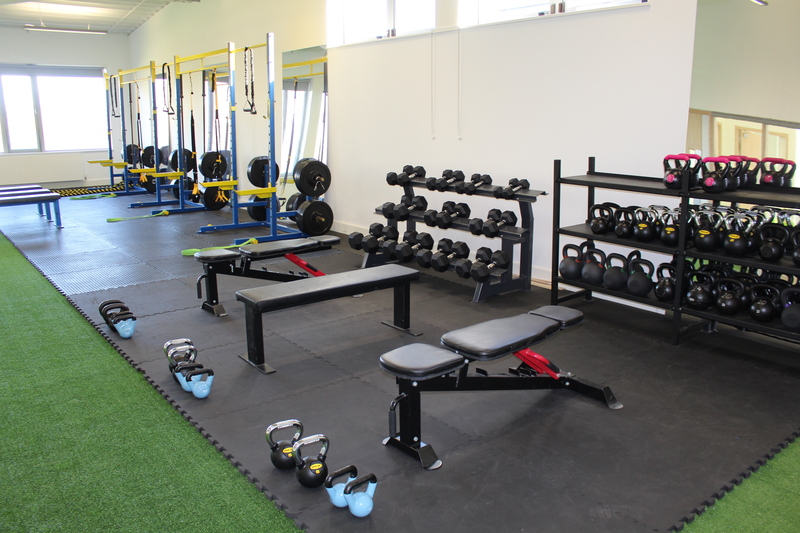 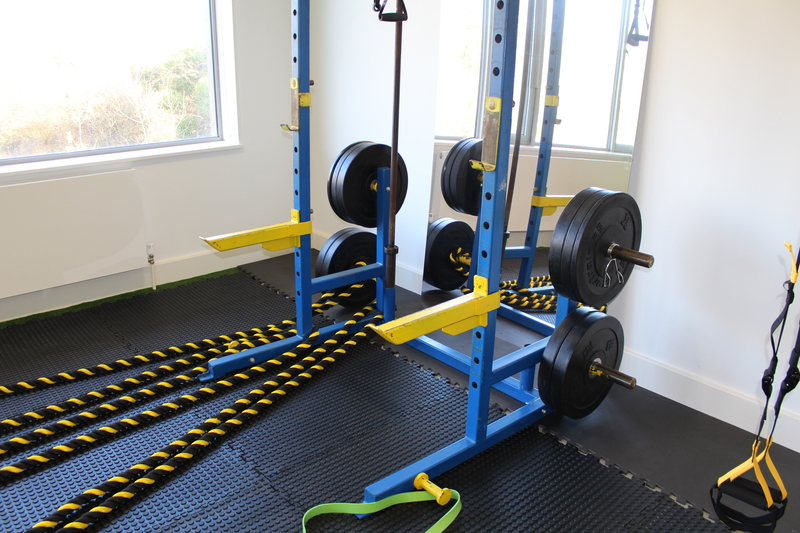 District Health & Fitness is a community focused multipurpose sports facility current based in Athenry who are delighted to be operating from the new Ballinfoile Castlegar Neighbourhood Centre. 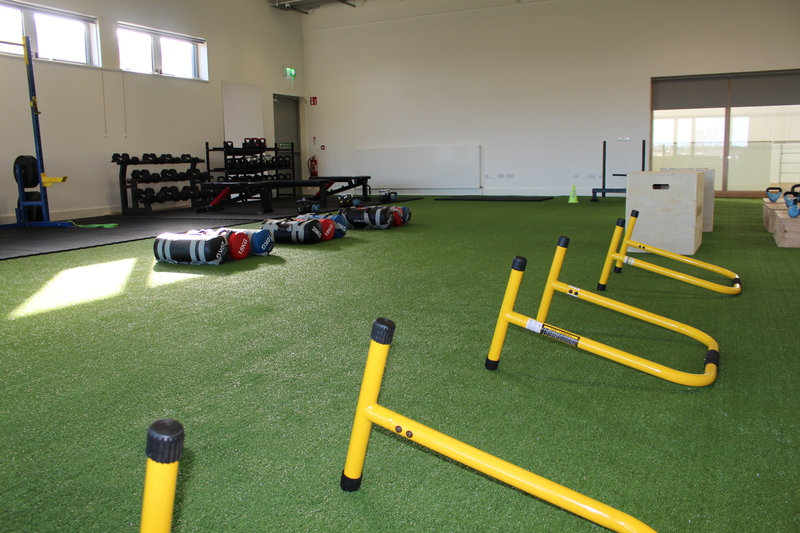 District founder Seamus Crowe, a native of Menlo, grew up playing a number of sports in the local area which included underage hurling for Castlegar Hurling Club and Gaelic football for Éire Óg before moving to England to pursue a professional soccer career with Wolverhampton Wanderers FC. 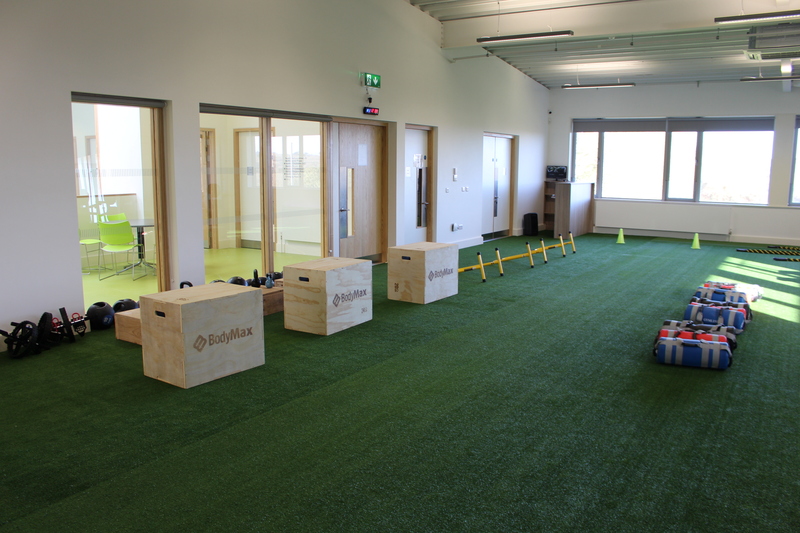 On his return, Seamus established District Health & Fitness in 2010. 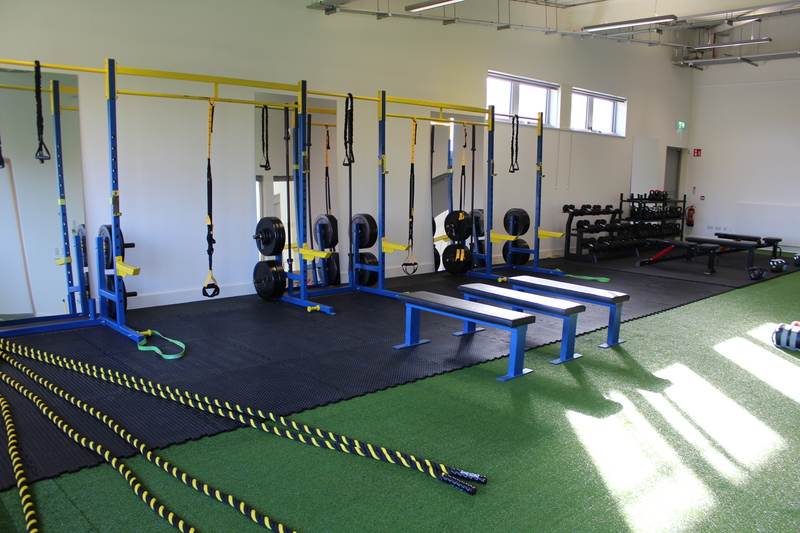 Districts mission is to bring a variety of fitness classes to cater for all abilities in a friendly non-judgemental environment. 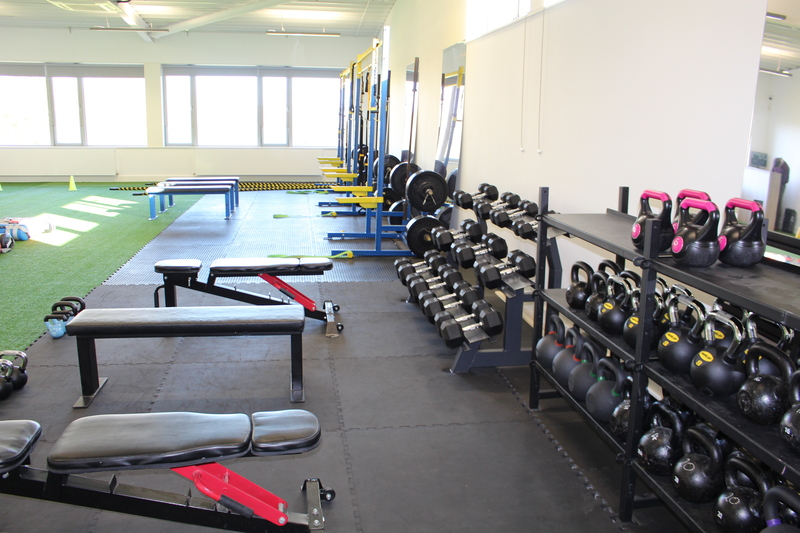 The beauty of Districts service is that it embraces all ages, levels of fitness and backgrounds in the community. 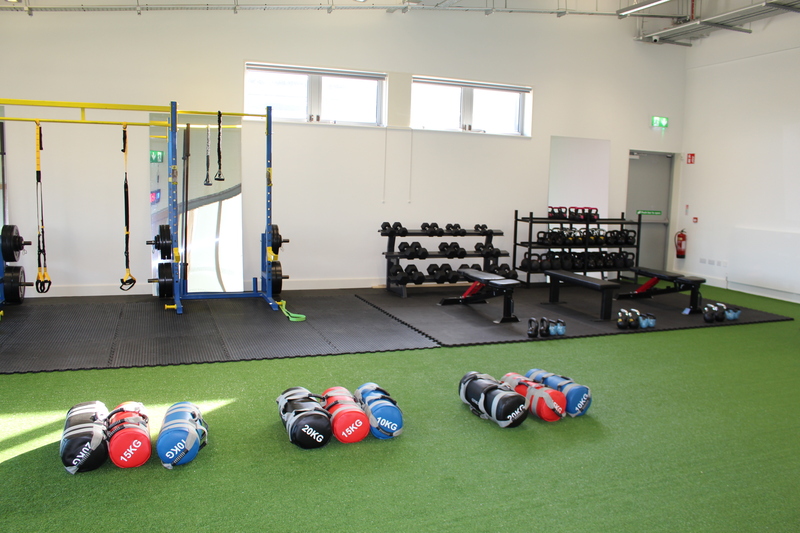 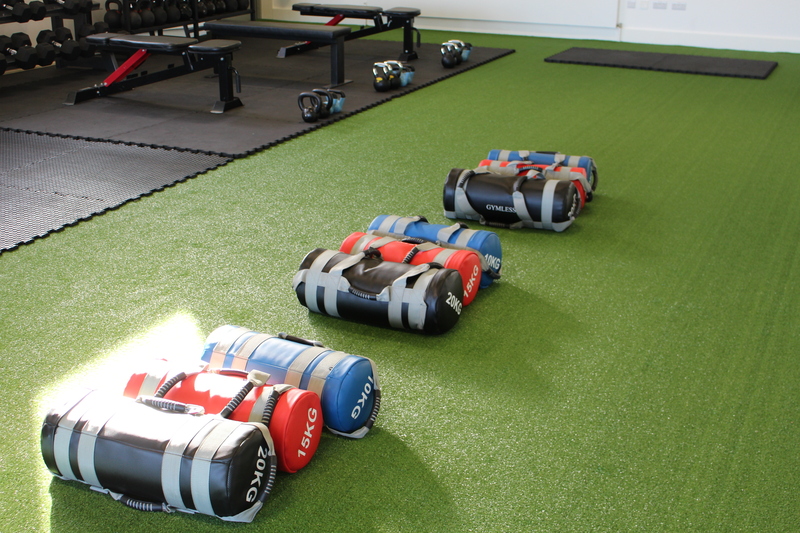 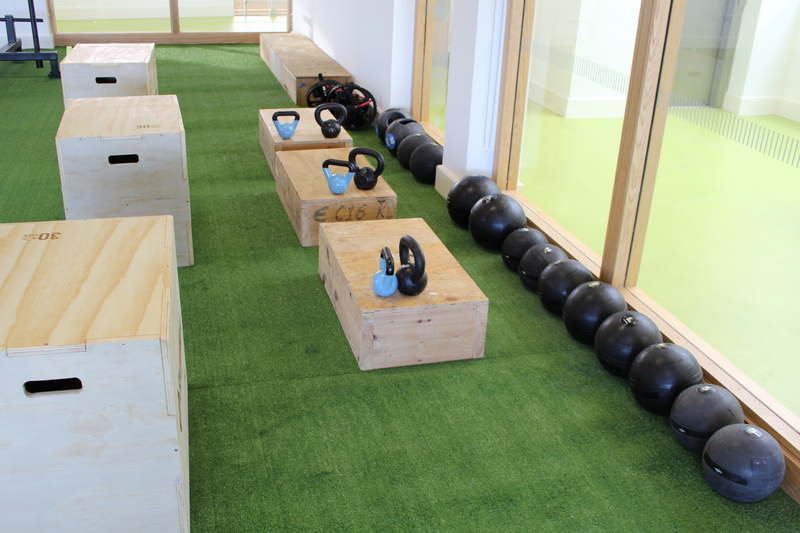 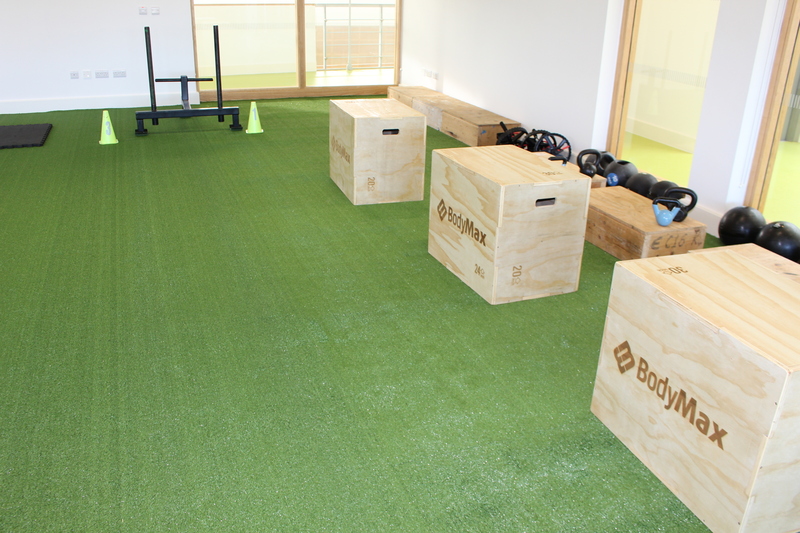 Each class is designed to suit all levels, from a fitness novice right the way through to an elite athlete as our members in our Athenry branch will testify to. 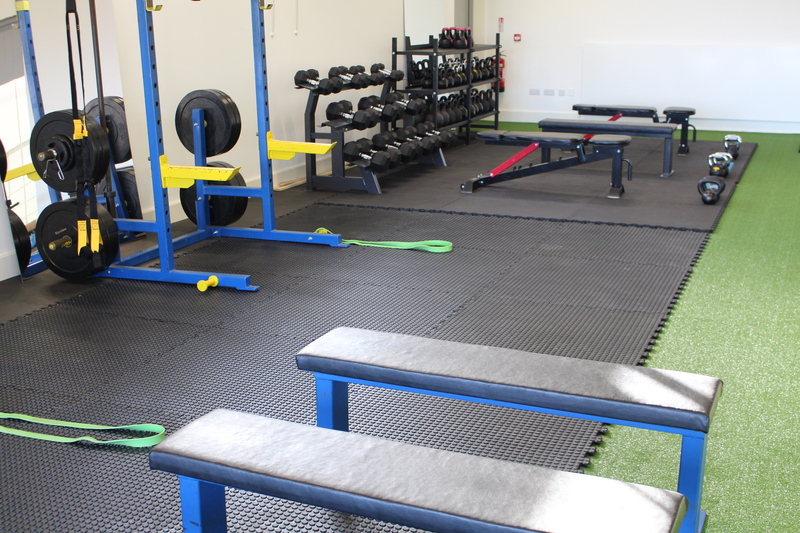 We strive to provide a top-class service in an inclusive and enjoyable environment.